residences, hotels and villas for rent in Sardinia. The most beautiful beaches in the Mediterranean, turquoise, crystal clear water and a varied nature. 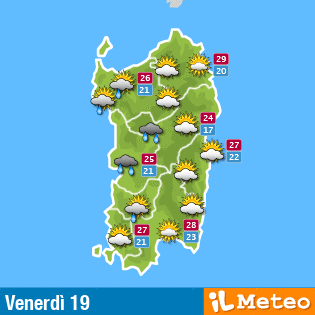 This is Sardinia! Whether you are looking for an affordable apartment or a luxury accommation, we can help you to find it. Even sport enthusiasts love this island. From surfing to golf, from motorcycle riding to sailing, everything is possible here. Our accommodations can be found via the menu item DESTINATIONS at the top of the screen. Under ACCOMMODATIONS you can seek for accommodations in an advanced search form. Below you will find our latest offers and promotions.